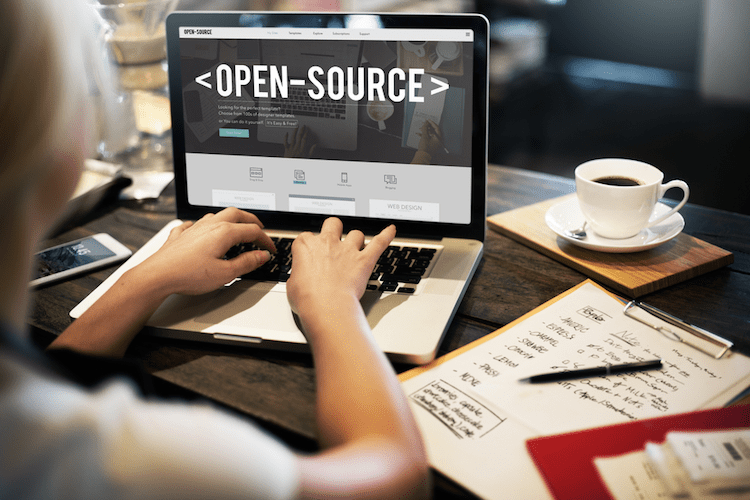 For those super specific cases where a cookie-cutter service just won’t fill in the gaps, businesses can turn to an open source platform, and yes there are open source PBX software solutions available. With the right team of developers and IT, any business can develop and tailor their own in house PBX software, or even Unified Communications suite. Because these platforms are open source, all of the source coding is available for free online, and can be totally custom tailored for each specific scenario. 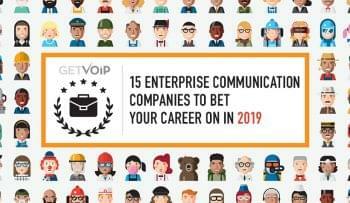 Asterisk is essentially the grand-daddy of all open source VoIP and PBX solutions, and continues to operate as the gold standard . As the leading open source telephony platform, and a massive feature lists that only continues to grow every year, the Asterisk tool kit is utilized by not only a mass amount of setups around the world, many of the providers on our list have either started with, or are based fully off of the Asterisk engine. Packed with the standard PBX features including an interactive voice response menu, automatic call distribution, conference calling, and the usual voicemail, Asterisk makes it possible to turn any computer into a communications server. Supported by Digium, the software is completely free and open source. To help get you started, Asterisk supplies live web classes, online training courses, and even an Asterisk Definitive Guide manual from O’Reilly Press. Asterisk can almost be considered the go-to platform when it comes to developing your own VoIP, PBX or UC system. Often considered one of the main competitors to the Asterisk platform, SIPFoundry was established in 2004 and offers much of the same solutions that the Asterisk engine can power. SIPFoundry makes it possible to build your own voice and video communications, as well as conferencing, unified messaging, IM and chat with presence indications, and even a mobile client. Just like with Asterisk, the platform includes everything you need to build your own Unified Communications solution. 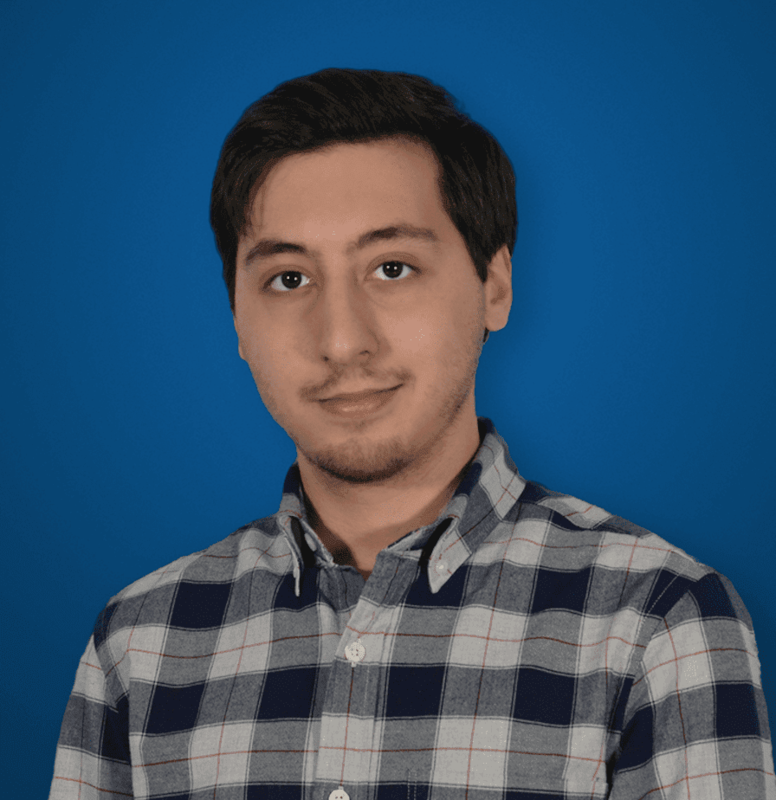 However, while Asterisk is 100% free and open source, SIPFoundry has a slightly different spin, and sells professional support to users based on different rates, starting at $495 per month for 100 users, up to 20,000 users to be charged on a case-by-case basis. While an extra cost to consider, adopting a dedicated support team might be a necessary step for some businesses looking to build their own system. Originally based off the Asterisk platform, Elastix offers open source unified communications server software including an IP PBX, email, IM, faxing and even collaboration functionality. With a strong focus on the entrepreneurial market, the tool is completely free for commercial or personal use. The project has also brought in features from other open source projects including FreePBX, HylaFAX, Openfire and Postfix to round out all of the UC offerings available. Overall, Elastix aims to bring in the greatest features of Asterisk and other projects, all under one easy-to-use interface. Elastix boasts support for a wide range of hardware including Digium, Dinstar, Yeastar, Yealink and Snom. Elastix was actually one of the first distributions that included a call center module with a predictive dialer, and continues to offer the robust solution, again free under the GNU General Public License. Since writing this post, it has come to our attention that Elastix only seems to offer up to 8 free SIM calls for about 25 users. FreeSWITCH was also originally based off the Asterisk platform, and was created and developed by three of the original developers of the Asterisk platform, Anthony Minessale II, Brian West and Michael Jerris. With a focus on modulatory, cross-platform support, scalability and stability, FreeSWITCH offers one of the most flexible platforms to build your own UC suite around.FreeSWITCH supports SIP, H.323 and even WebRTC to leverage the latest advancements in the technology, and easily integrate and interface with other any of the other popular open source PBX platforms available. In an effort to reduce the complexity of a system, FreeSWITCH utilizes freely available software libraries that will preform the necessary functions for your system to work. FreeSWITCH offers the usual calling features and even adds some extras like speech recognition and synthesis and even PSTN interfaces for analogue and digital circuits. Voicetronix is a telephony solutions and equipment provider that offers not only a range of hardware, but also an OpenPBX open source platform. Voicetronix’s do-it-yourself OpenPBX is actually a web enabled PBX application that features a web based user management portal, as well as a management GUI for quick and simple configuration. 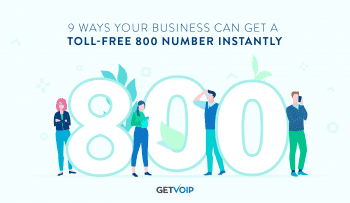 The normal features of an auto attendant, automatic call distribution, least call routing hunt groups and even unlimited voicemail make the platform are included. Unique features like unlimited call hunt groups, music on hold and the ability to display call records make the platform a very strong solution for businesses in need of a basic call or contact center software. With basic CRM already enabled and baked into the platform, users may not need to adopt a separate CRM solution, saving time and money. Voicetronix’s OpenPBX even allows for voicemail to email, click to dial and call transfers. PBXInAFlash aims to make it possible to setup your own PBX server, as the name puts it, in a flash. The project has collected everything in one place that users will need to create their own PBX system within under an hour, one that utilizes the CentOS Linux operating system, including an Apache web server, SendMail server, and MySQL database server as well as firewalls and necessary protocols. The system also gives users the choice of Asterisk 1.8, 10, 11 or FreePBX 2.9, 2.10 or 2.11. Users also have the option to choose from dozens of add-ons to truly custom tailor the system with helpful features like automatic backups, Caller ID look up services, SSL keys, Google Voice integration, text-to-speech functionality, and fax support just to name a few. Everything is designed to be simple, and add-ons can be installed with one click in under a minute. With the number one goal of no bloat and no bugs, PBXInAFlash seems to be the quickest and easiest solution to adopt. Combining the best of both worlds, and looking to leverage the great work already done by the Asterisk project, FreePBX is a web-based, open source graphical user interface (GUI) to help users better manage and configure their Asterisk based system. While the project utilizes the Asterisk system, users can download either just the GUI to add on to their existing system, or the entire package including a per-configured system OS, Asterisk, and the FreePBX GUI on top as well as all of the necessary dependencies. So while adopting just Asterisk may require some more technical knowledge to take full advantage of, or to create your own GUI, FreePBX brings it all together. FreePBX also makes it possible to establish your own unlimited SIP Trunks thanks to SIPSTation integration directly into the platform. FreePBX also includes a long list of commercial modules and add-ons to enhance your system with even more features, and a reseller program to ensure proper training, quality and stability to resellers and end users. Essentially, the program will train and educate your sales and support team if you are looking to repackage and sell your product. With a stronger focus on open source implementation of a SIP server, OpenSIPs still makes it possible to establish your own independent, custom Unified Communications package as well as a PBX. The platform supports voice, video, IM and presence services with a scalable and modular design, so like any other platform it should be as customizable as you need it to be. OpenSIPs is labeled as one of the fastest SIP servers, and offers a robust solution at an enterprise or carrier-grade class. OpenSIPs even provides an ongoing list of benchmarks and performance tests to back up their claim. In a similar fashion to Asterisk, OpenSIPs provides recorded webinars, and in depth manuals for every version and configuration of the OpenSIPs platform. A web based configuration portal should make it simple to gather data and statistics of your service, as well as on the fly configurations. With 15 years of development under their belt, Kamailio continues to build on and expand their open source SIP server. With powerful features like asynchronous TCP, UDP and SCTP, TLS to ensure secure communications for your VoIP data including voice video and text, and even WebRTC support the hard work shows. Kamailio also supports instant messaging and presence, along with more behind the scenes features like least cost routing, load balancing, routing fail-over and even authentication and authorization for enhanced security. Kamailio actually offers one of the strongest level of security we’ve seen on this list, and would be a solid recommendation for any team or business that needs to keep everything as locked down and secure as possible thanks to the level of encryption the platform provides. On the flip side, Kamailio might be a bit more difficult to adopt, requiring more in depth knowledge of the SIP protocol itself to fully leverage the platform. The 3CX Phone System is another software based, open source PBX that is based on the SIP standard. The solution makes it possible to enable extensions to make calls on both the PSTN or just standard VoIP services. The platform also offers an easy to understand web based GUI, and the process to install should be a rather simple one just by running an executable file on a windows based machine. 3CX seems to take out the hassle and development needed to establish your own PBX server, and even offers both iOS and Android mobile clients, as well as Windows and Mac softphones. Web conferencing is also made possible thanks to WebRTC adoption. 3CX also makes it possible to drastically improve your customer experience with Click2Call for your website or apps, and CRM integration so agents are always prepared. An online training academy is always available for users to learn how to fully leverage their 3CX platform. I think that you made a mistake saying that Elastix doesn’t support Presence. It is based on 3CX and hence it does support Presence. Thanks for pointing this out! We went ahead and made the changes to reflect this updated informaiton. Oh wow, great to know, I’ll add a note in the post. Thanks for pointing this out! PBXinA Flash is death to, 3CX is the new owner and 3CX is expensive 100% not opensource. 5 concurrent calls max, that’s garbage! if only a small IP-PBX, consider using a Raspberry PI-3. for what amounts to mostly pocket change of approximately 50ish dollars and an install of RasPBX, you can have a PBX that will host about 5-10 extensions. I have done this and I am very pleased with the performance. Honestly, before i did this, I knew almost nothing of PBX and the software myself. RasPBX running on Rasberry PI 3 have many issues, is most better buy a Intel NUC, and download Ombutel system, 100% recommended. I have to disagree. I setup a Pi2 running 4 extensions, and 3 simultaneous calls for a SMB environment. Easily configured blacklists, vm to email, even IVR for multiple departments to give a “big business” feeling. No problems 2 years strong. RasPBX is great. Hi all. If I use Raspberry PI-3 for small pbx, how many concurrent call can be handled? I have one, but is not a good option, why? if you update modules from web admin, the image death. 3CX is NOT OpenSource that’s a lie, is proprietary, Elastix death, PBXinAFlash Death both are acquire by 3CX, SipFoundry – sipXecs after separation of Ezuce no have sponsor from 2014 is a extraordinary Softswitch but less feature, running good only with expensive Polycom phones, FreePBX is not free 100%, if you needs Class Of Services or Voice mail to email modules, you needs pay for that $500.00 with only 20 years active. Today the best of the best are Ombutel is based on Asterisk 13.13.1, sponsor Xorcom, from Israel, 100% recommended! Ombutel is not open source either ! You have API’s, your brain is the limits! Ombutel is a “free” PBX, but not an “open source” PBX. anyway, its not open source. Hi there! I need to build a call centre of small size (up 30 lines), if i use Ombutel – is it free as in free to use or i’ll need to “buy” necessary modules as i progress?